Versions 2.1.2 of Project Configurator for JIRA were released yesterday. 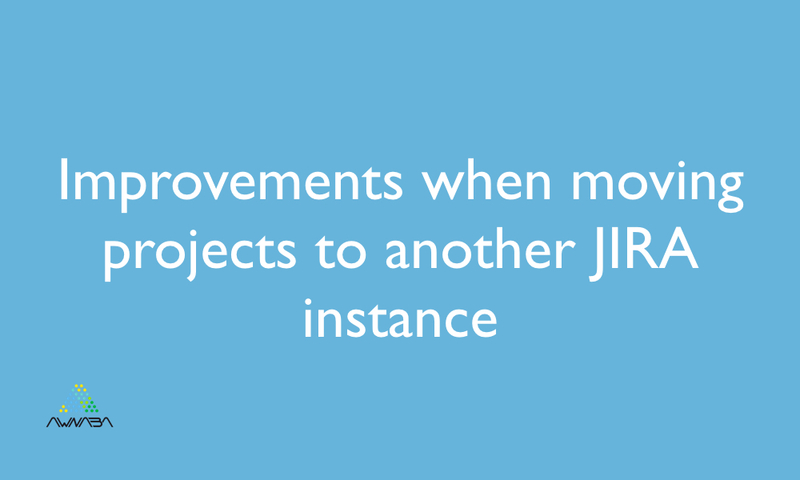 The new release is focused on providing a better user experience when importing complete projects into a different JIRA instance. At versions 2.1.1 and earlier, when the user launched import of a complete project the plugin extracts components of the zip file and performs some checks on them before sending a response. If the zip file is some hundred MBs in size or larger, this process may take some minutes. The user perception during this time is that the plugin is “frozen”, as no response is shown in his browser during that time. Instead, now Project Configurator will launch zip component extraction and first checks as a a background task and return a response immediately. The user will see a progress bar, in a page similar to other stages of the import, so that he gets feedback on the task progress. Checks in this part of the import about the validity of the zip file, its components, possible collisions with existing data, etc. have been extended and improved so that, in case of trouble, the user will get clearer information on the nature of the problem.